Christmas is coming! 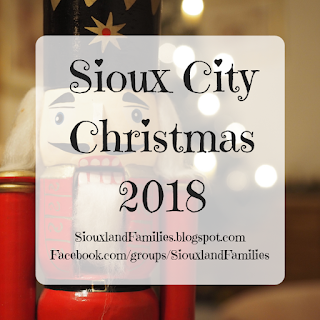 The Sioux City area has so many fun and festive events to celebrate the Christmas season, and this post will be updated throughout the coming weeks as new events and details are announced to share all the festive fun with you! 6:30pm: Festival of Trees opening with live handbell music and festive dancing in Ho-Chunk Center (various groups and organizations from around Siouxland decorate an artificial Christmas tree, often with creative and elaborate themes, and proceeds go to charity). 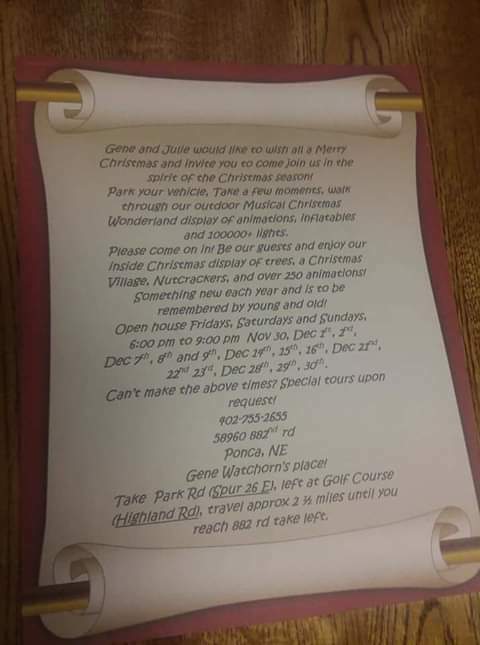 Santa is coming to Siouxland! Santa will be at many of the festive events this season, including the parade downtown and the Santa breakfast hosted by the Sioux City Parks & Rec Department. 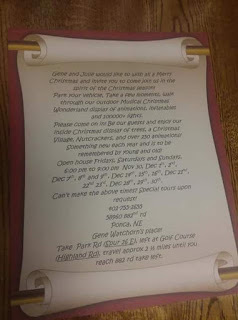 Santa will also be at the Southern Hills Mall from November 17th through December 24th to take pictures with kids and to enjoy several special events, like his arrival on the 17th, a sensory sensitive Santa experience, cookies and milk with Santa, and more. Full details coming soon!